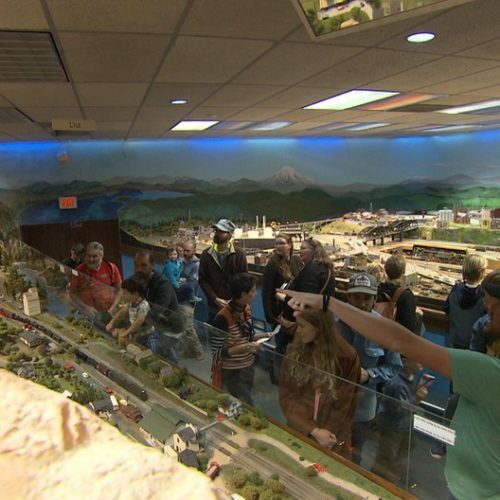 The U.S. Forest Service plans soon to reopen some of the trails in the Columbia River Gorge that have been closed since the Eagle Creek Firelast year. According to Lily Palmer with U.S. Forest Service, the trail to Benson Bridge at Multnomah Falls will be the first to reopen early this summer. 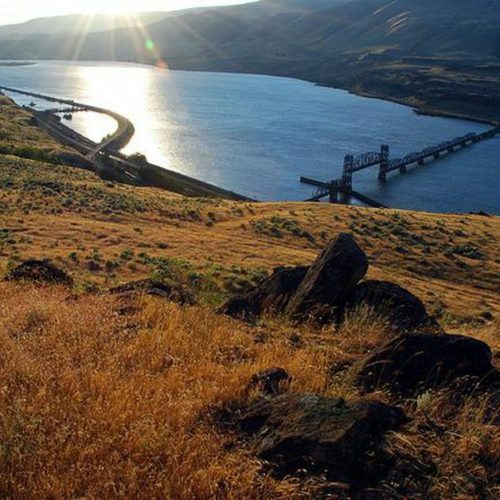 Trails east of Cascade Locks, including Starvation Creek Ridge Loop and Herman Creek, Mount Defiance and the Pacific Crest Trail should reopen later in the summer. Palmer said hikers will still have to be careful on these trails. 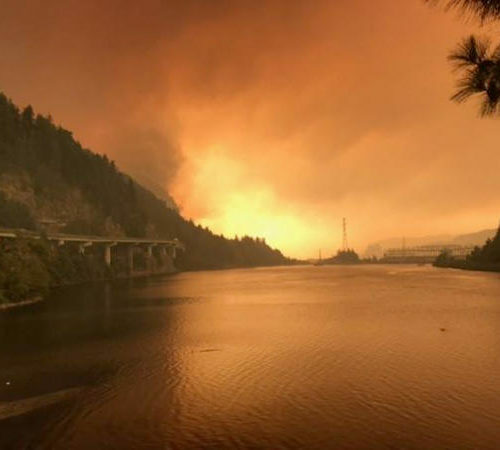 The Eagle Creek Fire burned nearly 49,000 acres, including about 90 miles of recreational hiking trails in the Columbia River Gorge National Scenic Area. So far, the Forest Service has assessed about 55 miles of the trails in the burn area and cleared fallen trees from about 33 miles of trail. 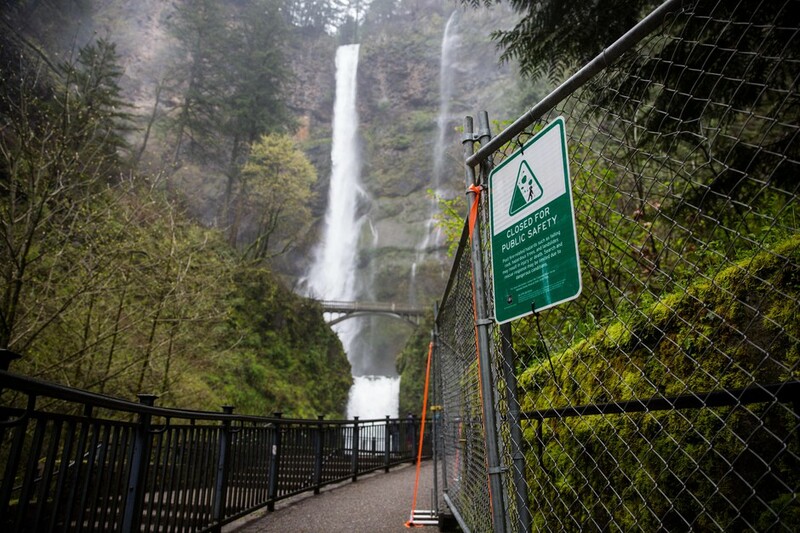 Palmer said the trails west of Multnomah Falls, including Angel’s Rest and Wahkeena Falls, could reopen by the end of the year. The Forest Service is also trying to remove the trees hanging precariously onto rocky cliffs. With loose rock underneath them, Palmer said, those trees can quickly become dangerous “torpedoes” if they start to slide downhill. Many popular areas between Cascade Locks and Multnomah Falls, including the Eagle Creek Trail, received the most damage from the fire. The Forest Service hasn’t set a date for when those trails might reopen.